Long-standing followers of ours will be aware that for many years we offered kits allowing the avid ballooning enthusiast to conduct their own launches, very similar to our own. They will also no doubt be aware that a few months ago, we closed down the shop on our website and stopped selling these kits. 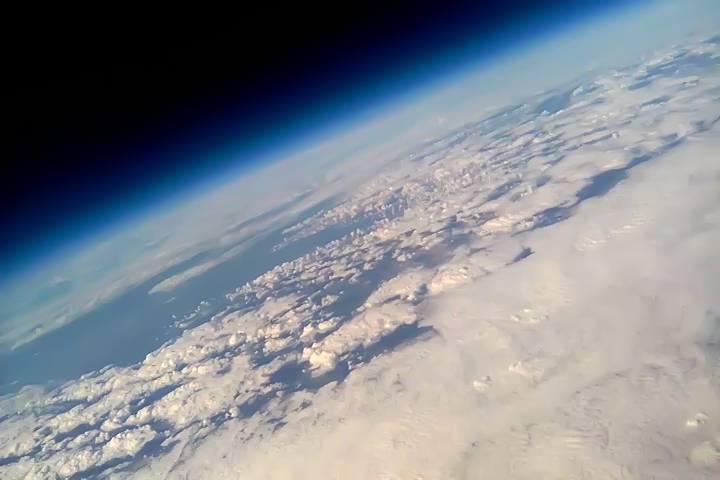 Today, we’re talking about the future of DIY Near Space balloon flights and introducing our exciting new solution: the Astropod. Our Launch Kits were developed as a way to let anyone, regardless of experience, enjoy the thrill of releasing a balloon into the great unknown, tracking a payload as it travels through the stratosphere and across the Armstrong Limit into Near Space, journeying to the predicted landing site in hope of catching a glimpse of it coming to land before collecting their results and enjoying the fruits of their labours. That was the idea, of course. In practice, there were complications. Our Launch Kit Lite, as it came to be known, contained just four components: a balloon, a GPS locator, a payload box and a parachute. It retailed for £194.95. In addition to this cost, you also need helium gas to provide the lifting force: the British Oxygen Company (BOC) offer a 10L cylinder at 300bar pressure, almost exactly the right amount, for £160.38. To use the cylinder requires a filling kit, available separately for £49.20. In addition to this, the various GPS locators we offered required operated over private networks, requiring a subscription service. The locator in the Launch Kit Lite cost $24.99/month to operate, while the more advanced unit relied on a €149.99 annual subscription. Add to that the cost of a camera, if you don’t already have one. The minimum price of entry for a launch sat around £1000, before factoring in variable costs like time taken to plan and travel to and from launch and landing sites. This price was a pretty impressive achievement, but we felt we could do better. Moreover, it wasn’t the only dissatisfying thing about our kits. Fill up a balloon with gas, let go of it, track it, pick it up again. Sounds simple? If only. The process of conducting a Near Space flight doesn’t begin and end on the launch day. It necessitates a great deal of planning and preparation to successfully launch and recover a payload. You can’t just go and let go of a balloon anywhere you like. In order to launch a balloon bigger than the size of your head, you’ll need permission from the national aerospace regulator. In the UK, that’s the Civil Aviation Authority. Securing clearance is time-consuming and requires a fair bit of technical understanding. Once you’ve got your launch clearance sorted out, the real work can begin. Building a payload, calculating the appropriate amount of gas for your desired ascent rate and the subsequent burst altitude, testing the GPS locators and familiarising yourself with the launch day procedure. All of this takes study and practice to get right. Giving our customers the same chance of success that we enjoy would have necessitated writing a fairly hefty book! We surveyed our customers about their launch experiences and found that almost every single one had found something difficult or had a thing go wrong. 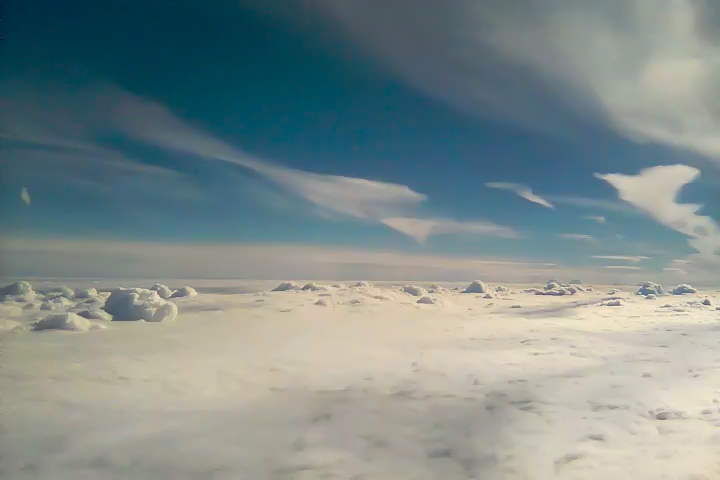 Some completely lost their payloads, others took ages to find them due to issues with their tracking systems, many found their cameras had failed to record the majority of the flight. Even so, satisfaction rates were through the roof! We saw loads of people who’d failed their first launch come back for round two, putting proof behind our premise that this could be an addictive hobby. Nonetheless, we knew we could do better. Astropod is our answer to all the issues our past customers have faced. It contains everything you need, so there are no additional costs. The kit uses a smartphone-based flight computer which handles tracking and filming for maximum efficiency and minimum weight. You don’t need to customise the payload at all. Simply activate the flight software, clip the payload segments together and tie it to your flight train. When you buy the kit, you get a voucher which can be redeemed for the exact amount of gas you need — no calculations or expensive shopping trips required. Astropod uses a fixed ascent rate, descent rate and burst altitude, so your flight path predictions are a doddle. What’s more, we’re setting up a number of permanent launch sites around the UK. Rather than a complicated and lengthy applications process for clearance, Astropod users will simply pick their preferred site from a list and let us know their launch window when they redeem their gas voucher. Oh, and it costs £300. 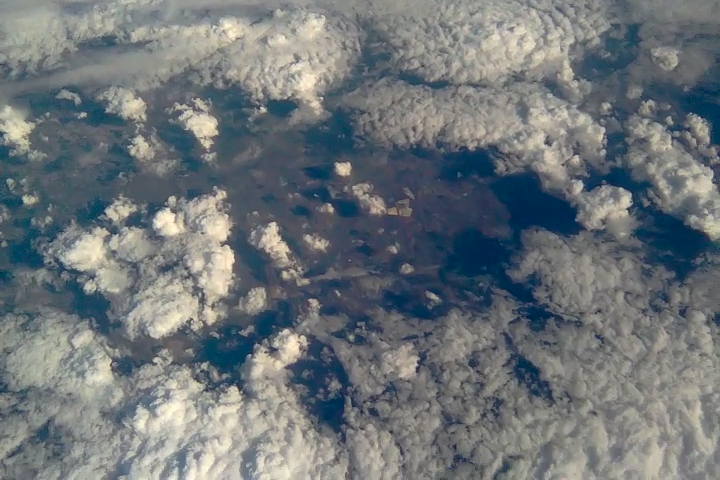 This is hands down the cheapest way to take a picture of the Earth from space ever. But how good can it be at that price? What kind of results can it produce? Well, every image in this article was taken using an Astropod. Yes, really. As you might be able to tell we’re pretty pleased with ourselves. It’s taken us over a year of planning, developing and testing to produce Astropod and we’ve managed to smash our design goals. Okay, so it’s not quite ready yet. We know exactly what’s going in to the Astropod and where it’s coming from and how it’s getting to us and how it’s being assembled. Unfortunately, making all that happen takes a lot of time and a lot of money. We’re still juggling costs and time frames and working out the best way to achieve this without putting a gaping three month hole in our cash flow. Developing a product from scratch and entering the world of retail is a new experience for us. Rest assured though, this will be happening, it’s just going to be a little while longer yet. 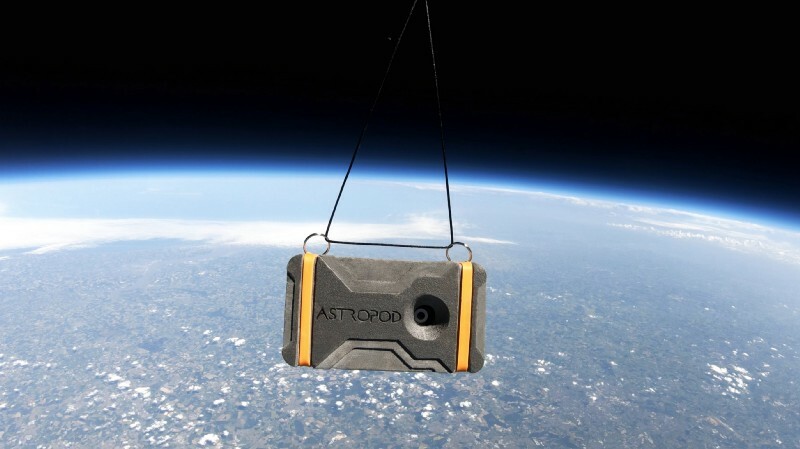 If you want to find out more about Astropod and be the first to grab one when they hit retailers, visit astropod.space and sign up for our mailing list at the bottom of the page. For more about us and what we do, visit www.sentintospace.com.